Govt jobs Competitive exam preparation - Welcome to www.Coaching123.in > One stop destination for government jobs preparation and online coaching. In the previous SET 7 Indian constitution and some general facts related to Indian polity. 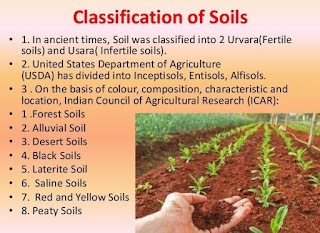 In today's SET 8 we are going to discuss some Geography GK questions answers related to the Soil chapter. We will also discuss some previous year questions answers based on the soil, agriculture and crop chapter. Q. Alluvial soil covers how much percentage of the total Indian land ? Q. 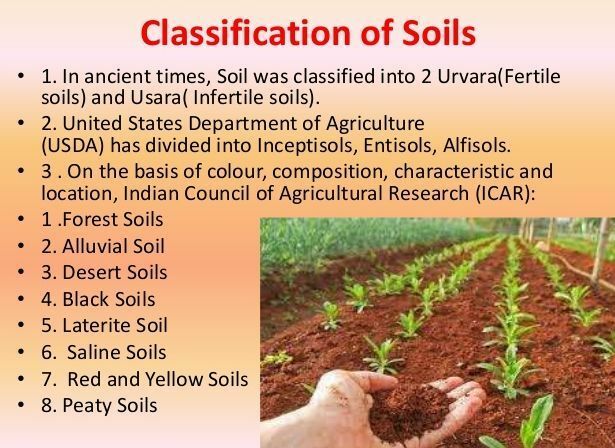 In the cultivation of which of the following crop, Arid soil is used ? Q. Khadar and Bangar falls in which of the following soils category ? Q. Which of the following is called a commercial crop ? For more GK questions answers keep visiting us for the next class. The link will be published here.